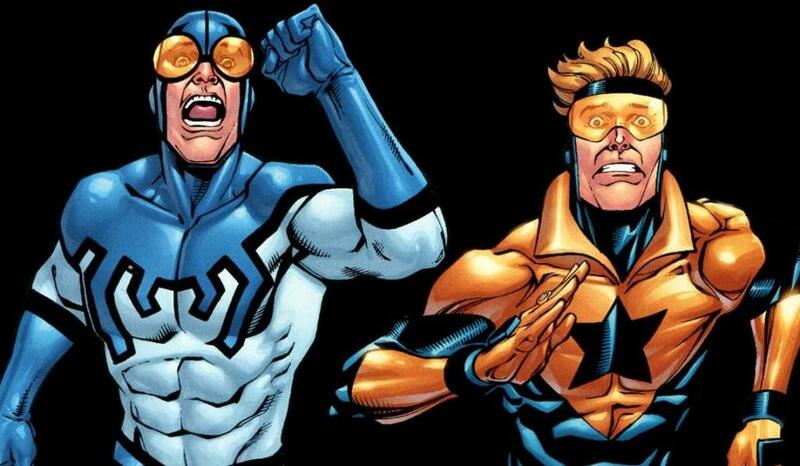 This week we talk about the possible Booster Gold/Blue Beetle buddy cop movie and how it could fit into DC's "no jokes" universe. Also, we pick apart Zack Snyder's "flavor of the week" dig on Ant-Man, argue about the overuse of Batman in the DCEU, and create the greatest Green Lantern movie of all time. This week we cover the split inside Disney and Marvel Entertainment and talk about the leaked footage from Captain America: Civil War.